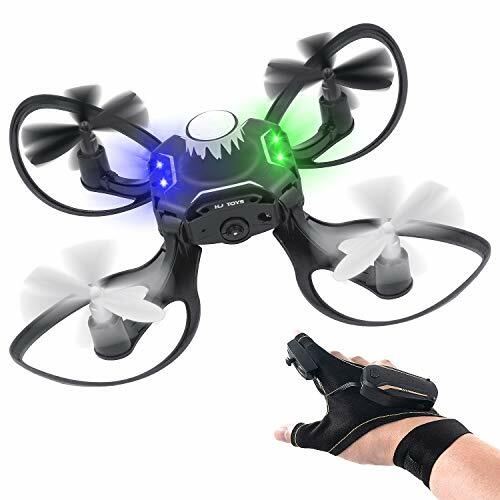 Andals 2019 Newest Gesture Control Drone 2.4G Glove Control Drone has Gestures & APP controller to fully control your drone using hand commands or phone, superhero style design! And it has safety frame to protect the drone’s propellers due to bumps and drops. This Glove Control Drone eliminates the frustrations of traditional joysticks and multi-axis controls, allowing anyone to fly the first try! Built-in altitude hold function makes it easy to operate even for a beginner! 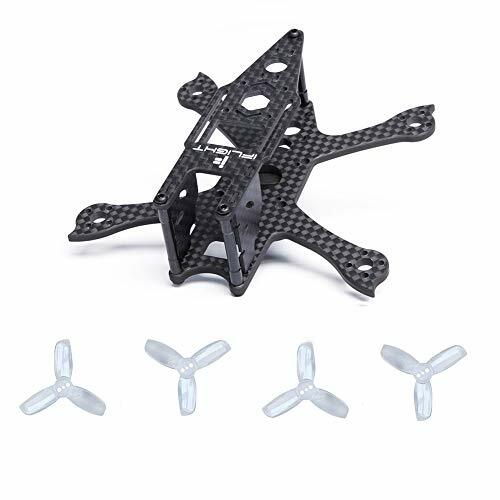 ✈ Protective Propeller Guards & Folding Design: Safe periphery guards suitable for beginners, high quality ABS material to free your worries of a sudden shock or drop to floor. Clever folding design can be carried outside easily, replaceable drone arms have the extra accessories in the box. 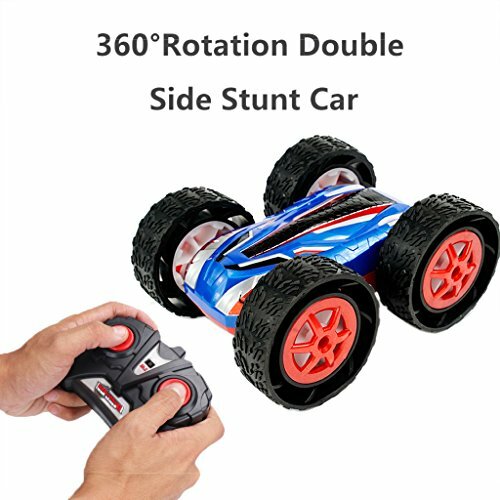 ✈ Steady Flying & Flight Path Setting & One Key Return Feature：Andals gesture control drone has the function ensuring a steady flying in a certain altitude. The flight path setting feature allows to travel in the direction that you want. 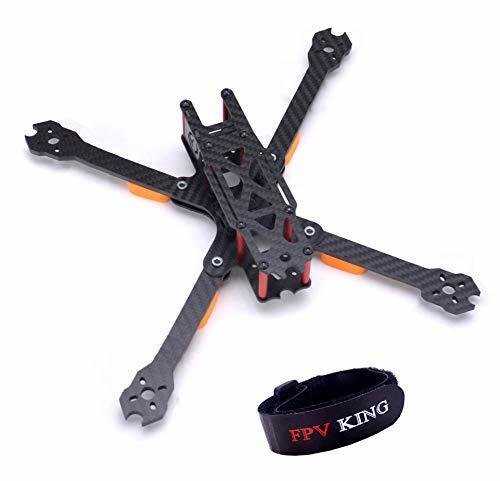 Don’t worry about orientation and drone will rise to a height or land with the simple press of a button, perfect for beginners flying in indoors or outdoors. 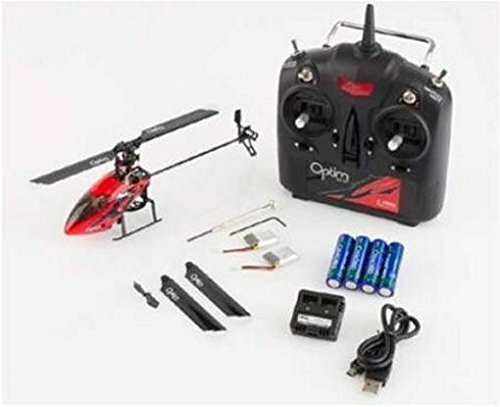 ✈ Good Training Drone & Easy to Start: This drone adopts 2.4G 6 axis gyro tech, more stability, and easy maneuverability. 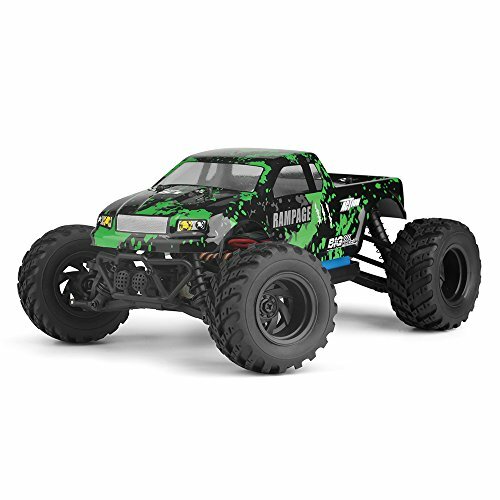 A special and great gift for your kids, parents, and friends. Gesture control to do as your wishes. 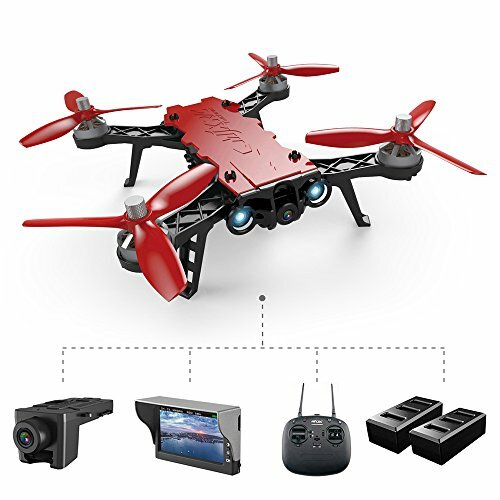 ✈ Andals Warranty & Performance:Freely contact us, Andals are glad to help you to solve your problem, each package has two instructions for the using of quadcopter. Range: About 50- 70 Meters. Battery Flight Time: About 6-8 Minutes. Charging Time: About 30 Minutes. 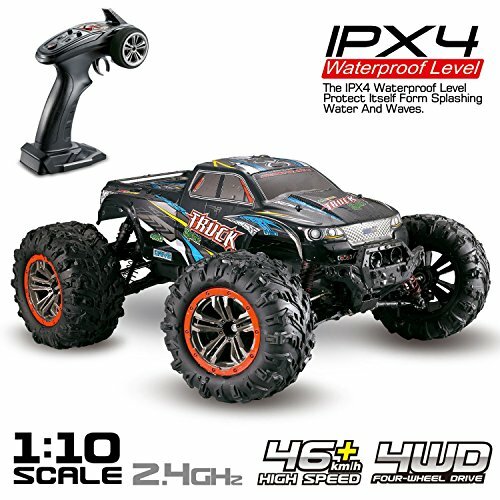 Drone Size:5.5(L) x 5.5(H) x 2.75(W) inches.